After trying these items several times, I just have to say this little haul was successful. 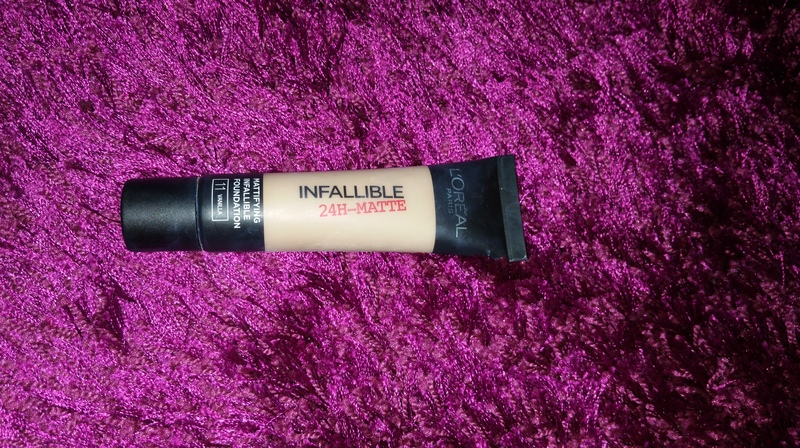 My favourite items being the L’oreal Infallible 24 hour matte foundation. 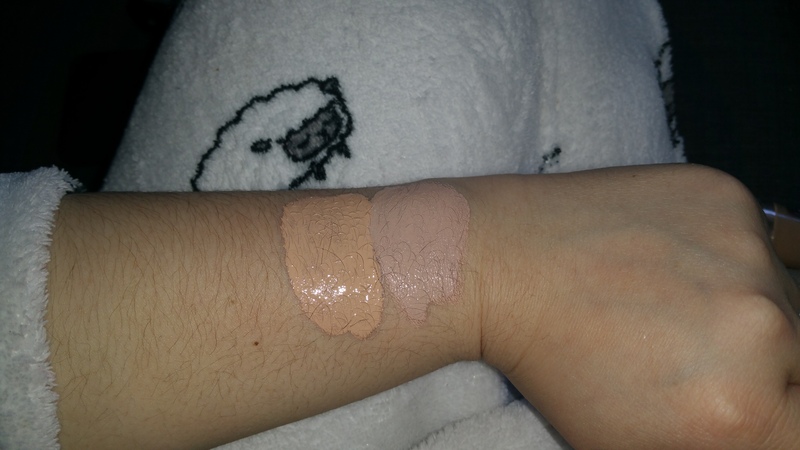 For me this foundation is full coverage and the colour matches me perfectly. 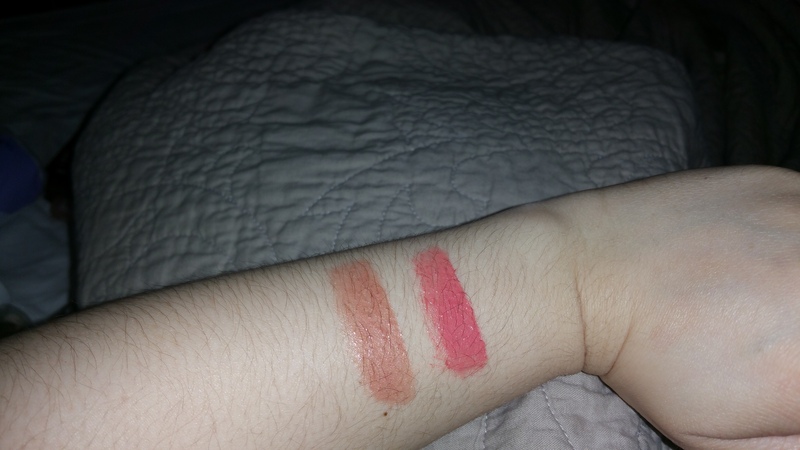 Although the swatch above does not show it. 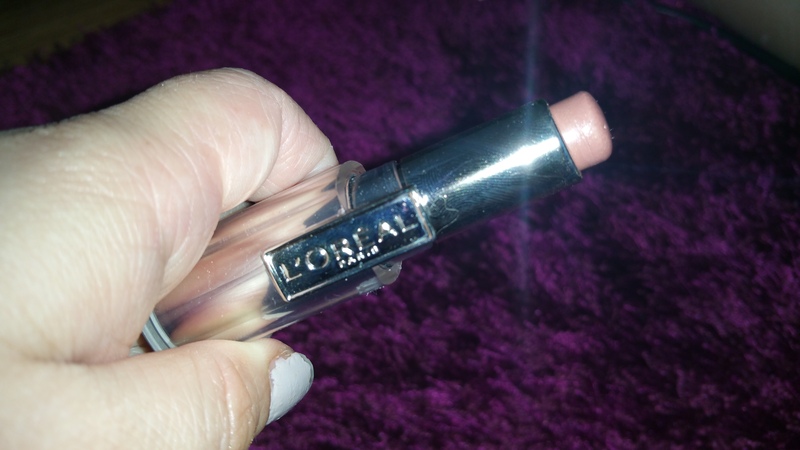 The powder compliments this foundation perfectly. Totally recommend them together. 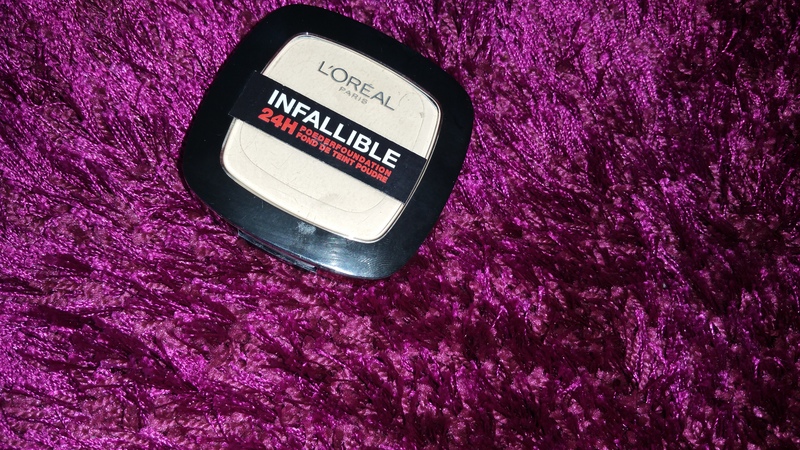 What I notice when using this foundation it dries really quickly and its not suitable for people with dry skin. And if you do have dry skin and you want to use this foundation, moisturize your face like crazy. 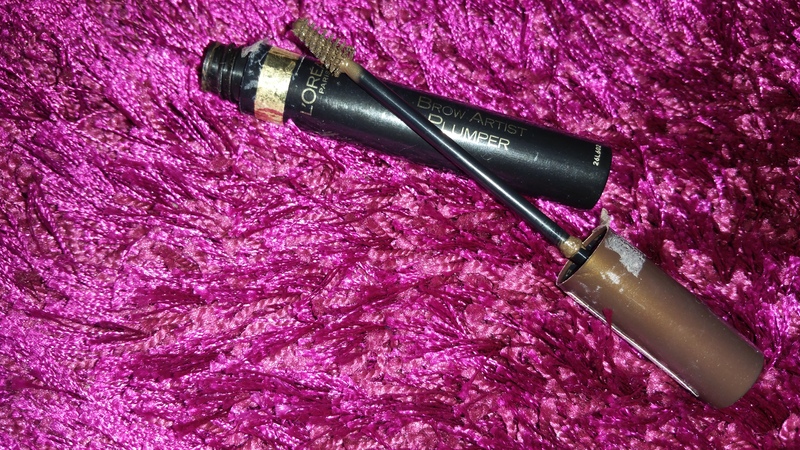 The other love affair I started is with the L’oreal Brow artist plumper in Medium/Dark It really tames my wild brows. 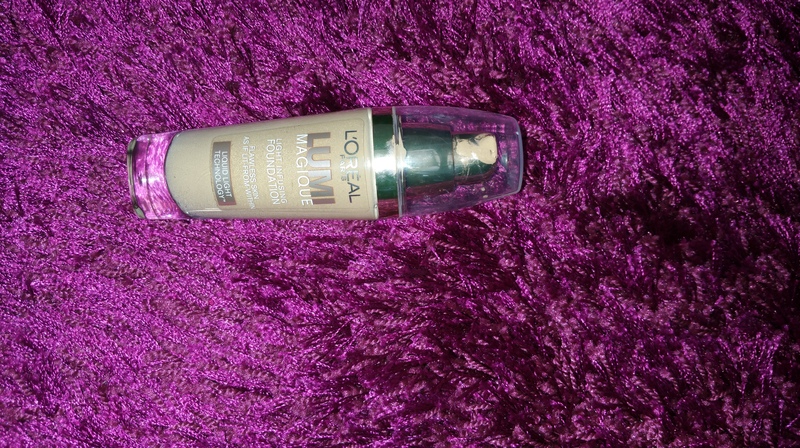 The only product that made me go mreh was the L’oreal Lumi Magique foundation. 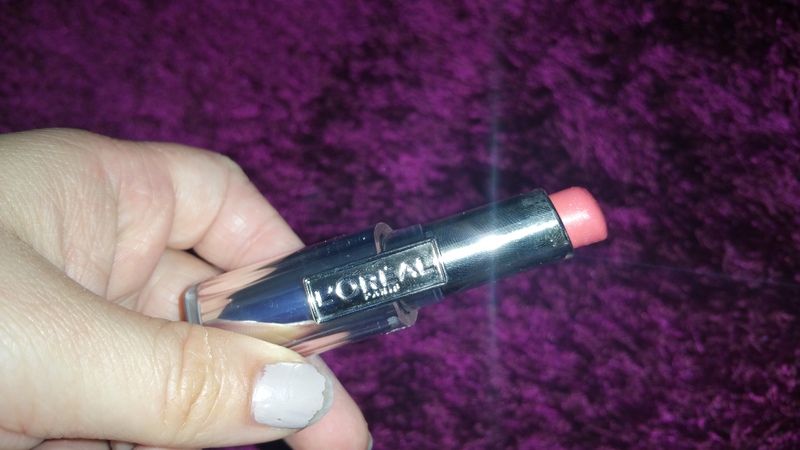 It did not work for me the first time I used the foundation, plus the colour was a little to dark for me. But I will give this product a shot. Otherwise I might give this foundation a shot for the summer. Once again I should avoid temptation and stay clear of these types of stores. Once again thank you for dropping by at Thumbelinaslifestyle. I really appreciate it. If you want to read my last haul, click here Please let me know if you have any requests to write about and if you liked this blog please like and share your thoughts on this blog. P.S I just want to say thank you to all my subbies and new subbies. You have know idea how much I appreciate your subscription. Even though Thumbelina’s lifestyle is still very tiny compared to a lot of blogs, I am just so grateful to all who took time to check out my blog and subscribed to it.